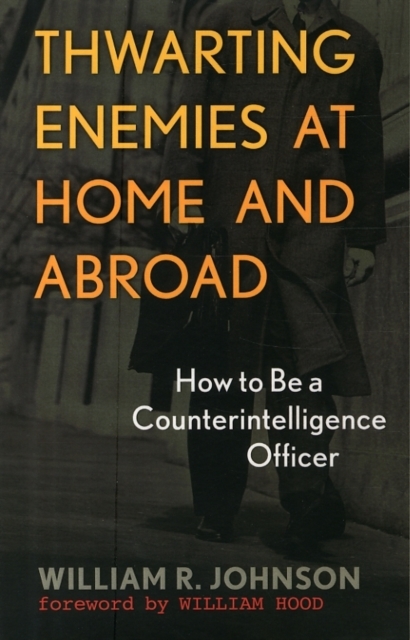 A primer that teaches the principles, strategy, and tradecraft of counter-intelligence (CI). It presents the nuts and bolts of the business of counter-intelligence and the characteristics that make a good CI officer. It offers detailed descriptions of tradecraft that reveal the real world of intelligence and espionage.